Christmas in the 60s is not as fondly remembered as Christmases of previous decades. We think that perception should change. The 1960s were incredible years in many ways. Politics shifted, music morphed, movies changed, and society itself seemed at times to unravel. They were turbulent and violent years. They were years where the worst of us seemed to star on television every night. Christmas did get caught up in all that. But did Christmas change, as the times did? After all, in the 1960s Bing was still a bright Christmas star. So too was Perry Como and Frank Sinatra. We still had Christmas trees, mistletoe and Santa Claus. But we had aluminum Christmas trees, soul Santa and Christmas-in-space. We think Christmas got better. Yes, indeed, Christmas did change. It grew, became more diverse — and yet, Christmas of time and tradition, also stubbornly held on. It was a time of great Christmas contrasts. 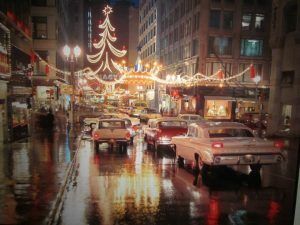 In this merry episode we explore how Christmas old and new collided during the turbulent 1960s and we wonder what lessons we can take away from those days now. In many ways, it is fair to say we have not learned enough — or maybe done enough — about the things that divide us. This episode cannot touch on it all, of course. 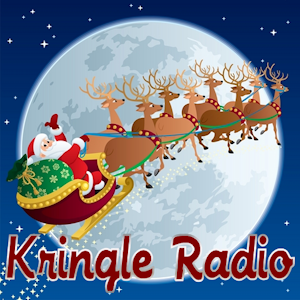 We take a long look at A Charlie Brown Christmas…and share a piece of the Merry Podcast episode #63 featuring Dr. Martin Luther King, Jr.